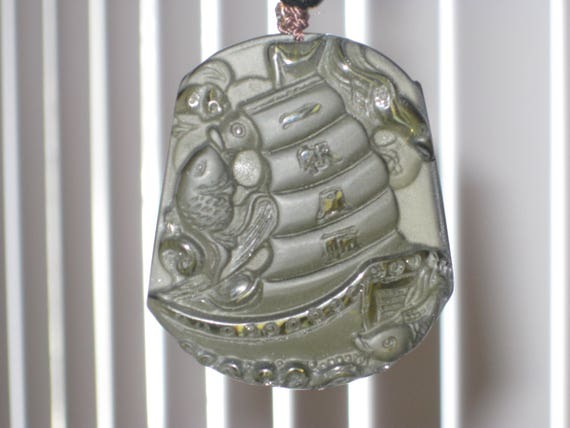 $50.23 Hand carved Ice Obsidian Sail boat pendant, with glass bead necklace. 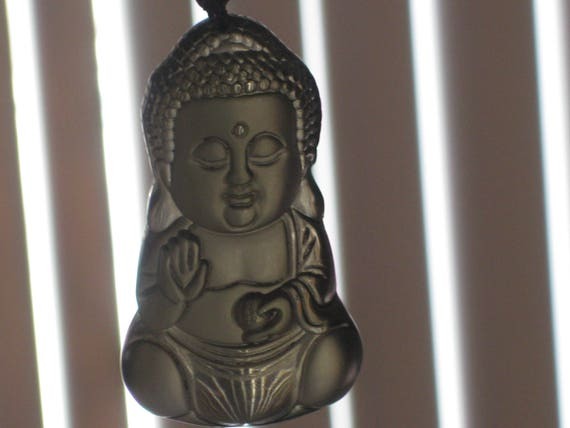 $34.78 Ice Obsidian Buddha pendant, with adjustable glass bead necklace. 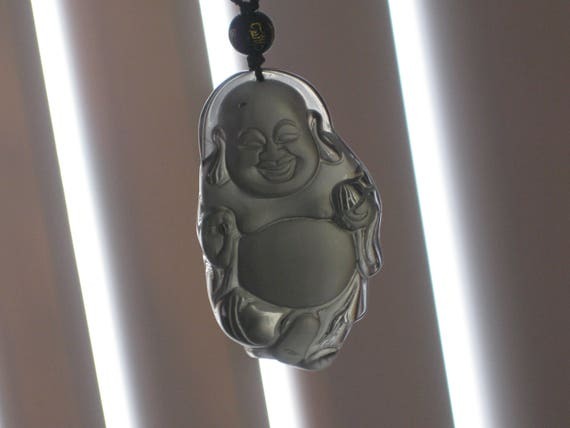 $50.23 Ice Obsidian Buddha Baby pendant, with glass bead necklace. 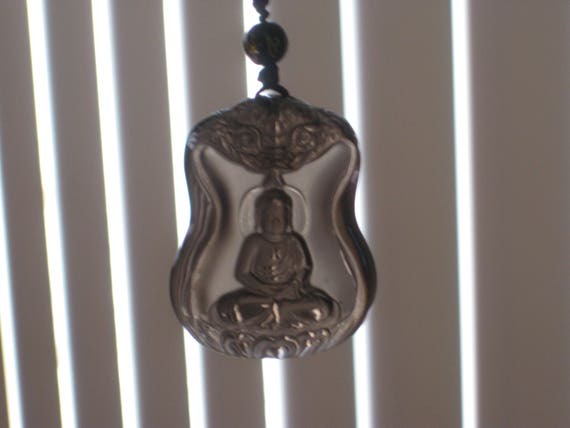 $42.50 Ice Obsidian Buddha pendant, with adjustable glass bead necklace.